This item will be made specially for you. 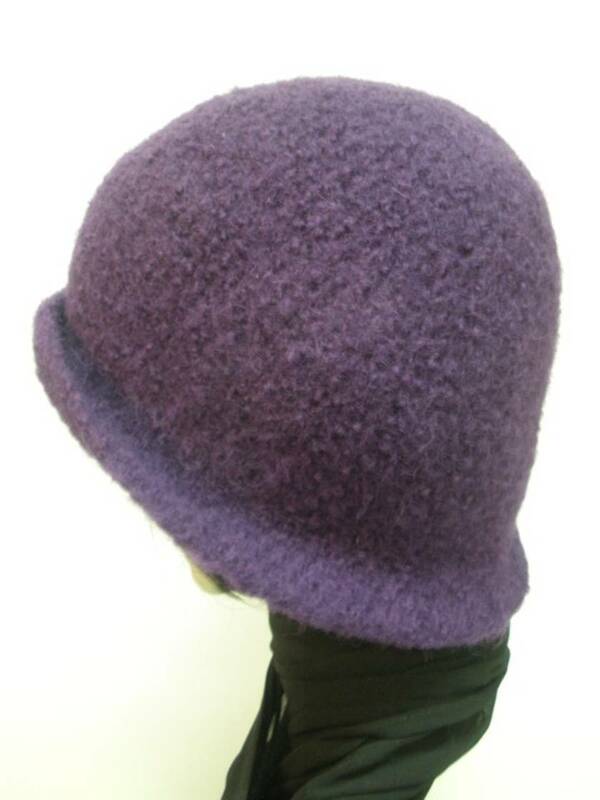 These 100% wool cloches are crocheted then felted for a thick, warm and cosy feel for winter. 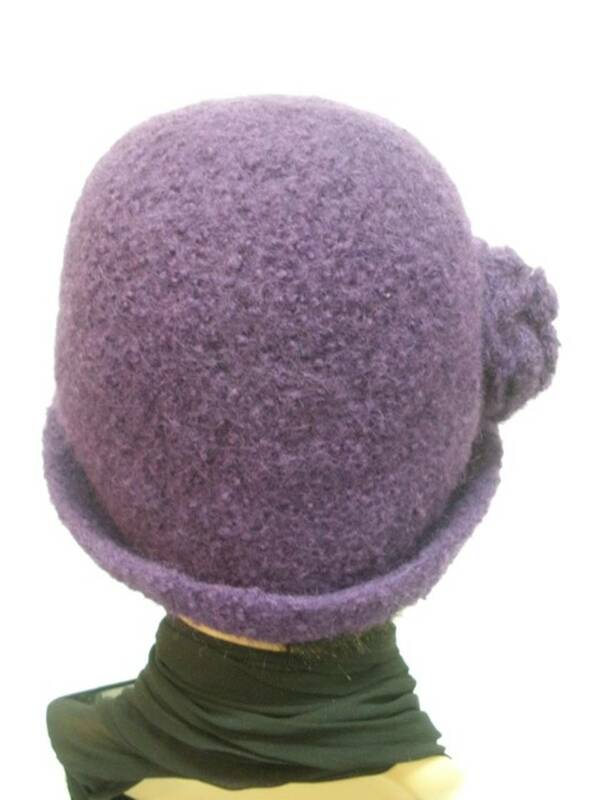 The cloche is designed to fit comfortably (not too tight, not too loose) and does have a bit of stretch. The brim can be folded/rolled over or worn pulled down. 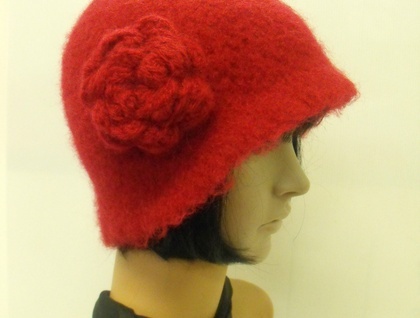 The hat is decorated with a chunky wool flower of the same colour. As these are wool, they should only be put in a cool wash, preferably hand washed so they won't shrink further. 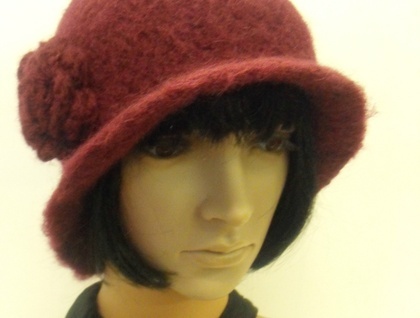 The hats can be made in selected colours and in three sizes: Small (to fit heads between 55-57cms), Medium (to fit heads between 58-59cms or average size) and Large (to fit heads between 60-63cms). Please specify both colour and size when ordering. Please see other listings for further colours. This item is made to order. Please allow up to 2 weeks (contact me if it is an urgent request). Please measure your head and choose your hat carefully as I cannot offer refunds on items which are made to order.